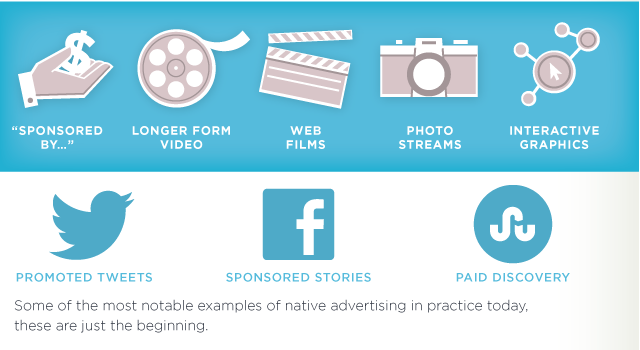 Think that you’re hearing the words ‘native advertising’ more and more often as days pass? I assure you, you aren’t losing your mind. The very idea of native advertising has been steadily gaining momentum over the past year, and the best proof is this Google Trend report. Last week, in our journey through native advertising, we looked at the concept of native advertising as a whole, its various forms, the sponsorship model and the various debates surrounding it. This week, the heat turns on as we explore the metamorphosis of the sponsorship model into one of the most popular forms of native advertising that exists — social native. This concept came about when advertising modified itself to facilitate non-intrusive advertising on social media platforms. It all started with Facebook and their ‘Suggested Posts’, with compadres Twitter (2010) and LinkedIn (2013) quickly joining in. Once the biggies managed to successfully implement native advertising within their existing setup and generate lots of interest (and revenue) in the process, other platforms started taking things much more seriously to follow in their footsteps. The existence of the social native can be credited to the true “social natives” — the millennials. And before anything, let me clarify that we consider people born between 1983 and 2001 to be the “millennials”. While early millennials went to high school just as Facebook was born and was exploding across college campuses in the US, later generations grew up with social media playing a huge part in their social lives. By the dawn of the millennial-era, WWW started becoming easily accessible, which meant that millennials had a much better knowledge of the Internet than any of their predecessors. They grew up believing that the Internet is a free and open medium for content creators to display their talents and for consumers to discover and consume good quality content. A majority of this generation didn’t, and still doesn’t, give much thought as to how the process of content creation is funded, believing that content should be free for all, thus supporting causes such as the Copyleft Movement. Naturally, this generation also hates anything to do with ads that intrude on the user experience, earning them the nickname “the skip generation”. Millennials are the key target demographic of most social media platforms, who tried hard to capture their attention with ads, an effort that failed rather miserably with the birth of the ad blocker. This didn’t just burn a hole in their revenue streams, it also became increasingly difficult for brands to ensure that they get discovered by this demographic. It was then that Facebook had an eureka moment and decided to implement in-feed ads. These ads were ingenious because on one side they seamlessly blend into your time-feed, almost like an update from your friend, while on the other they uphold morality by clearly marking them as one. 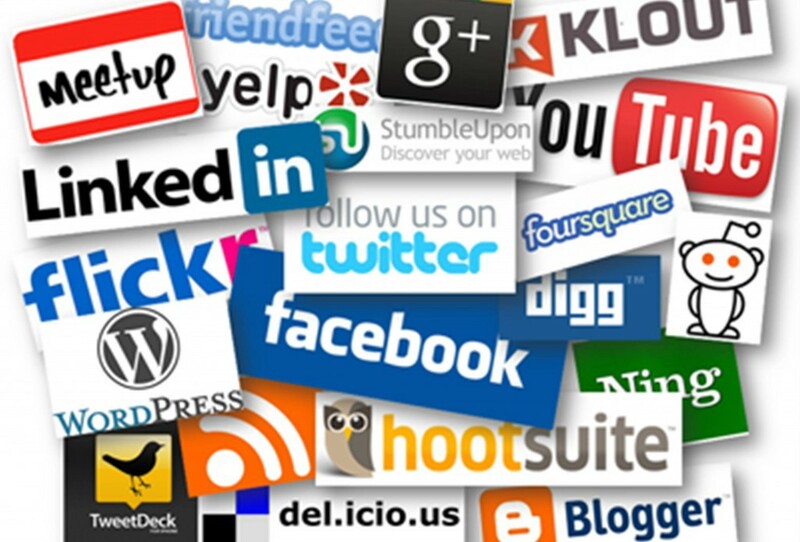 The one true beauty of social media is that every platform has its own individual ecosystem, and each has found a way to incorporate social native in its own unique way. While Facebook has ‘Suggested Post’, Twitter has ‘Promoted Tweets’, LinkedIn has ‘Promoted Updates’ and Instagram has the ‘Sponsored’ label. While the implementation may be different, at heart, they’re all one! That time you liked that page because a bunch of your friends liked it. That time you paid extra attention to the Kardashian clan’s tweets and Insta posts to spot the stuff they use. That time you bought that product after your favourite blogger reviewed it. Together, in-feed ads and influencers bypass the cynicism related to advertising, and effectively target the generation at the heart of it all — the millennials — who by now not just possess greater purchasing power than most other demographics, but also understand what ads truly are — communication to help you discover brands. This was all about social native advertising. Next week, in the concluding part of this series, we look at the final stage in the evolution of native ads.